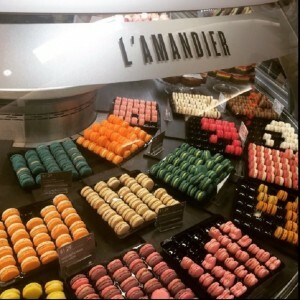 L’Amandier Ltd, a unique wholesaler macaron supplier bakery based in the Midlands, has now expanded the delivery in the UK, from our local area to Manchester and now to London. With a new administration office based in Shoreditch, London, serving our clients in the south of England, UK. We craft and make macarons and offer a national wholesale service. 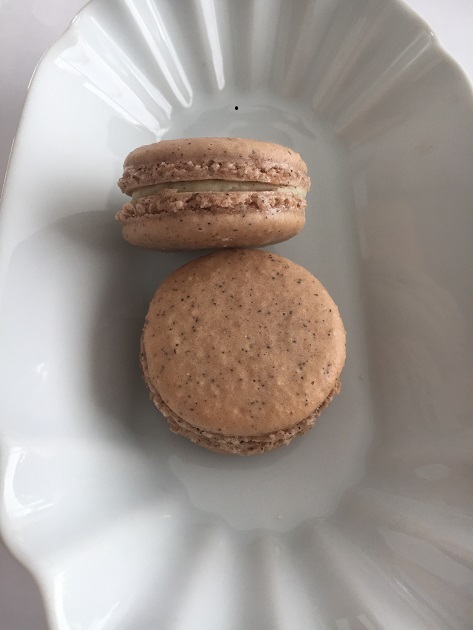 Our business consists on selling large quantities of macarons at very competitive distributions price around the country including our hub cities of London, Birmingham and Manchester. The wholesale service we offer is tailored to your business’s needs; whether you are a small independent café, a restaurant, a chain of luxury hotels, an event caterer, a specialty food supplier, a major retailer and so on. 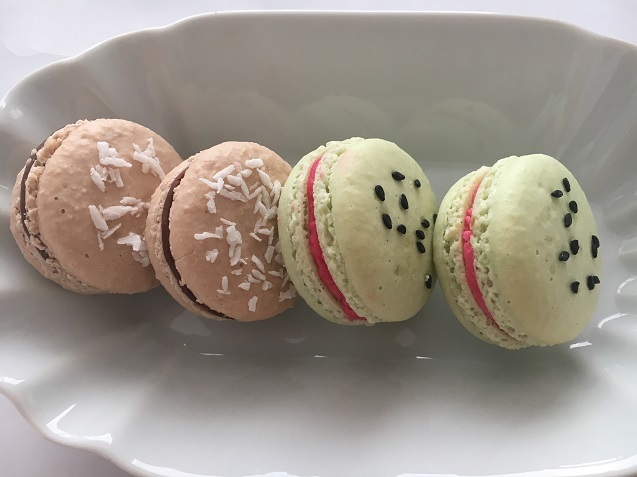 We offer clients mini macarons, pre-packaged macarons, personalised macarons and macaron towers, all to your own bespoke specifications. 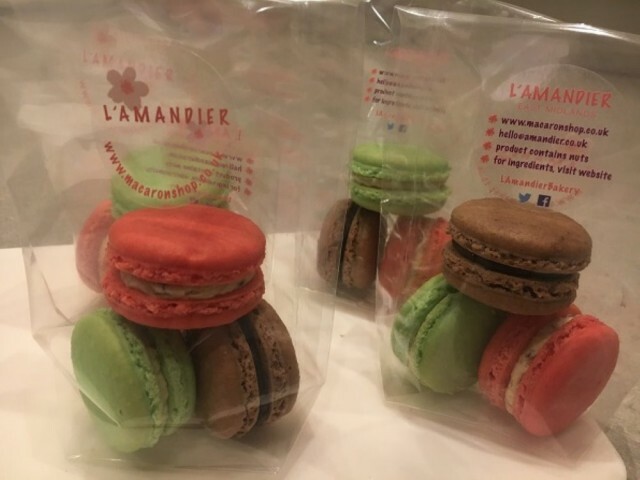 We understand our customers needs for consistently high quality macarons delivered in perfect condition on time, every time. As a leading macaron wholesaler supplier, our success is built on this mission statement. Our customers are always very satisfied about our offer which includes a huge selection of different colours and a great variety of delicious flavours. Macarons come sandwiched together with butter creams or ganache and where possible, we use either fresh fruit or natural flavourings. The result is a perfect balance of crisp on the outside with a chewy melt-in-your-mouth centre. We are also incorporating tea and coffee flavours into our wholesale macaron delivery range. Our macarons are handmade fresh every day and always gluten free and suitable for vegetarians, unless otherwise stated. We do not use any artificial flavouring. Respecting all the process of maturation and temperature control of our finished product, you could not only experience an exquisite flavour but also a passion that only skilful hands could reach. 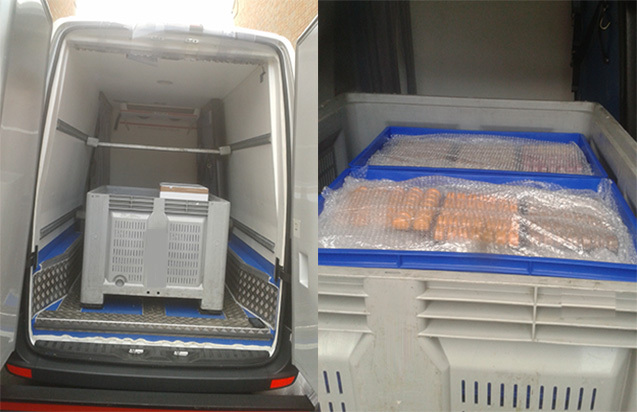 We offer various methods of delivery to meet your budget and business requirements. 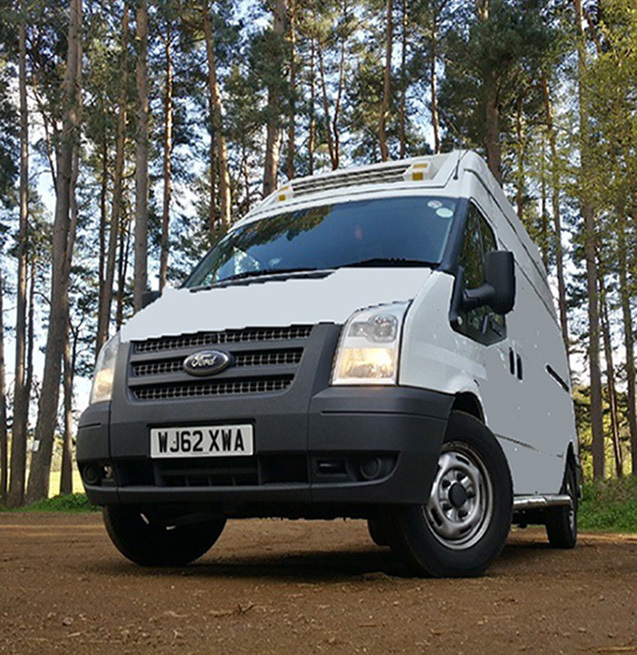 Contact us to receive an accurate quote or to meet the Operating Manager.